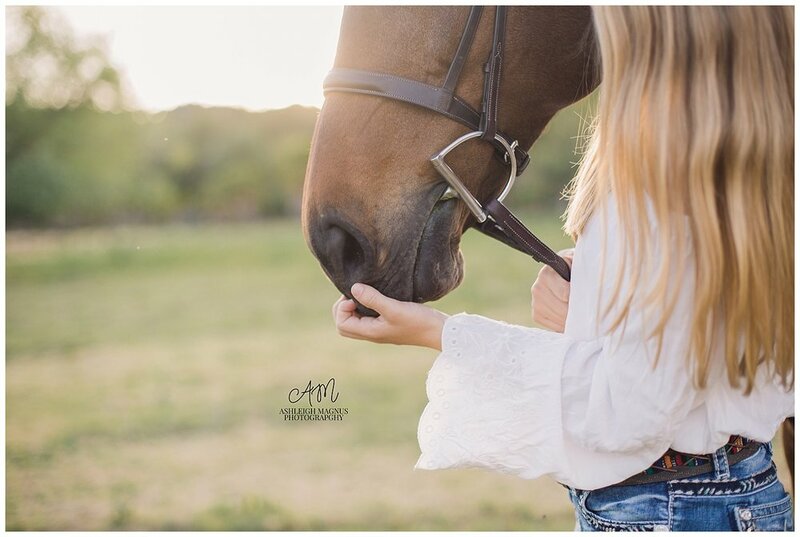 It truly began to feel like such a small world when Allison contacted me saying she wanted to get some photos done of her and her mare. As Allison was telling me about her beautiful girl, it became clear pretty quick that I actually knew this horse! Journey was sold to Allison and her family by my very own trainer! I can honestly say it was so great to not only see this horse again, but to see the loving and caring home she had been given. Allison and Journey have an incredible partnership and these two have been killing it in the jumper ring together. Our entire session was full of fun, laughter, and love. I’m excited to be sharing these two on the blog today and hope you all see the lovely connection I know they share. Congratulations Allison, I can’t wait to see more of what is in story for you both!